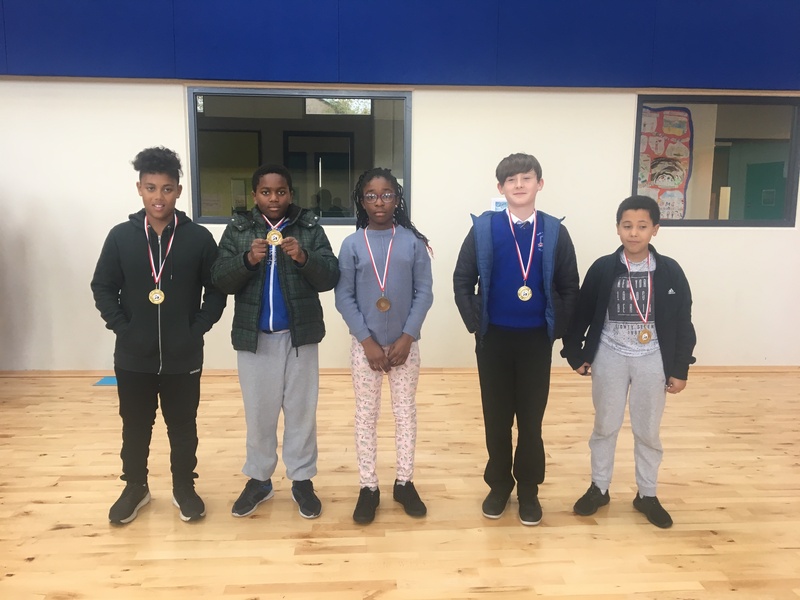 Well done to our chess winners who were presented with medals for their achievements in chess this term . Students in the senior classes take part in Chess Tournaments during lunchtime at Scoil Aonghusa. As well as being great fun, research suggests that chess promotes brain growth and improves problem solving skills.